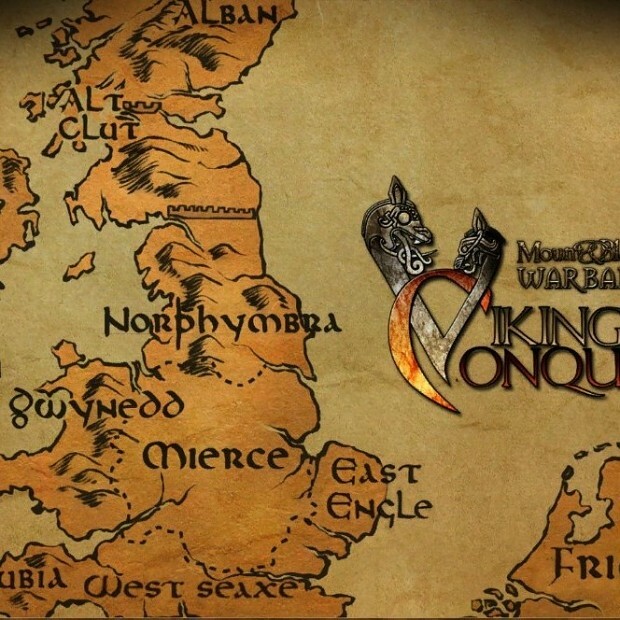 1) Download and install VC Balance Mod by copying into Viking Conquest directory, overwriting. 2) Download and install ha3481's Dark Age mod compatibility version here at the Viking Conquest ModDB page called "Optional: Graphic Modpack for VC 1.1" by copying into Viking Conquest directory, overwriting. 3) Download and install the module.ini file from this download by copying into Viking Conquest directory, overwriting. Make sure to do those steps in that exact order. If you are trying to combine Balance Mod and Dark Age, make sure you are using the compatibility version of Dark Age Moddb.com The compatibility version of Dark Age is a different file from the main version.